The RX Gen3 is the most convenient 300W mod on the market. 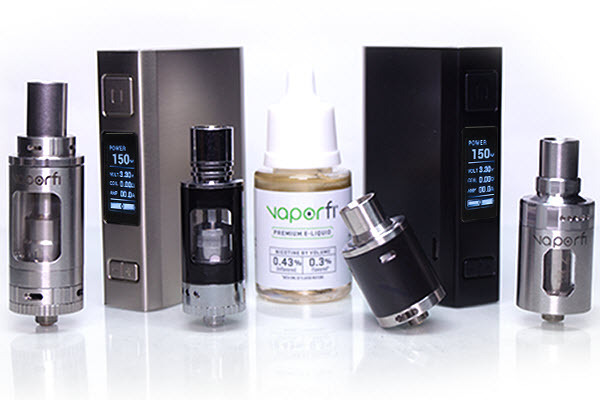 It only takes three high-rate 18650s and is much smaller than any other mod in its class. The RX Gen3 is the best mod in its respective class. It's relatively small and lightweight but packs the power of a four-cell behemoth. If you like to flex up to 300W every now and then but don't like toting around four-cells, housed by a brick, then this is a great option. If you have a normal pair of lungs, you probably don't vape above 200W very often, making the fouth cell kind of useless. Yeah, it adds some extra battery life but three cells is plenty when you're vaping at normal levels. 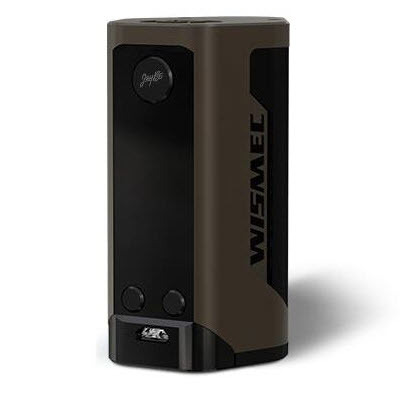 Wismec seems to be the first company that has figured that out. Most people can't even wrap their hands around the four-cell mods. They're just way too big to be a daily vape. My favorite thing about the RX Gen3 is the size. It feels and fits in my hand like a 200W mod, yet it has a 300W punch. That's exactly how I use it too. I don't chain vape at 300W. I punch it every now and then, but that's about it. That's why I don't feel like I need the fourth cell, because I don't. If you purchase this mod, you will see what I mean. The way they designed it really seems like common sense now because everyone knows nobody vapes consistently above 200W. I bet other manufacturers come out with something similar. That seems to be the trend these days; copy your competitor but tweak something just a little bit. The RX Gen3 also performs like a champ, giving off consistent power with every rip. I am very satisfied with mine and definitely think it's worth the sub $50 price tag. As technology advances, the prices keep getting lower and lower and I'm not complaining about it one bit. Keep it up Wismec, this mod is a keeper and probably the only 300W mod that is practical to use daily.